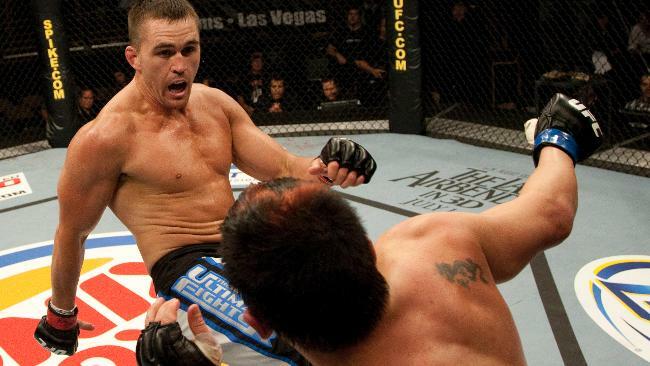 Kyle Noke is set to fight this Saturday in his home country -- Australia. Will he make Aussies proud? Kyle Noke is headed to his home turf to fight for UFC 127: Penn vs. Fitch. He is more than prepared to fight in Australia for the first time for nearly three years. Noke has just came out from a win over Rob Kimmons in November and now he’s about to face “Ultimate Fighter Season 11″ cast mate Chris Camozzi in Sydney on Saturday night. The battle is expected to debut at the UFC 127 pay-per-view broadcast.